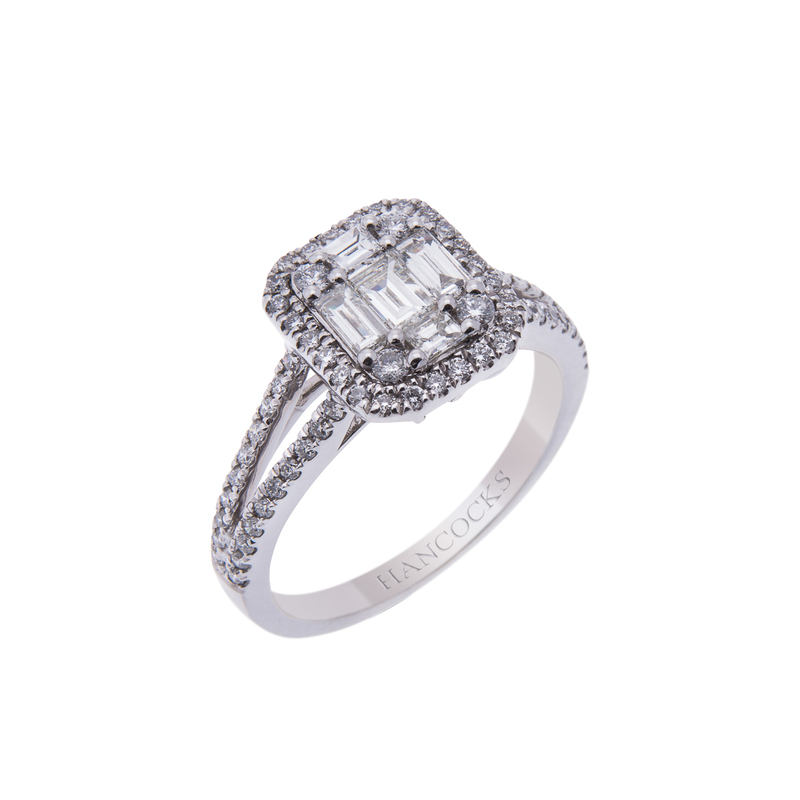 When you demand the finest jewellery such as the diamond jewellery you can find at Hancocks Jewellers you want to make sure your beloved pieces are highly protected. What exactly does this mean? The first thing you should do once you get them home is photograph them and then put the photographs in a safe or safe deposit box. When you have taken these precautions if anything does happen to your fine jewellery such as a theft you will be able to provide them with exact pictures. All your fine jewellery should be insured against theft or damage. Something you will need is a certificate stating the details of your fine jewellery. The craftsman at Hancocks Jewellers will help you with this. The certificate should be precise and factual and will describe in intricate detail your fine jewellery. If you don’t understand any portion of the certificate the highly trained staff at Hancocks Jewellers will be happy to assist you. The grading report is very important to the certificate and will be included from Hancocks Jewellers. Besides giving the certificate describing your diamond or precious stone jewellery you will want to make sure that you have your diamond jewellery checked periodically. The jewellers at Hancocks Jewellers recommend that you come in approximately every six months to have the claws inspected and to have your diamond jewellery cleaned. When you have your jewellery inspected you can rest easy that you will not be losing a stone to a damaged setting. 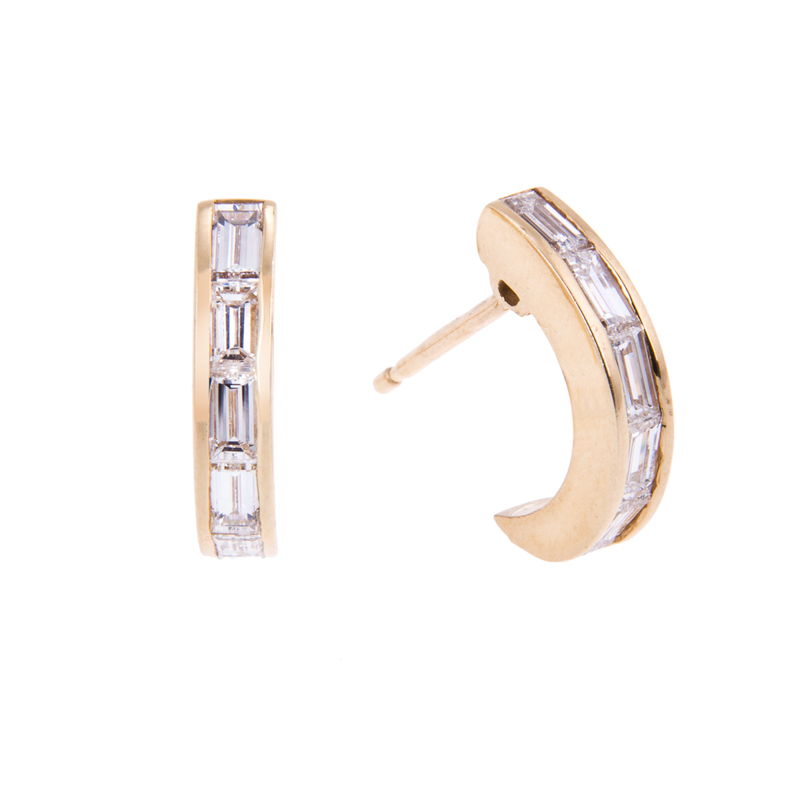 This can happen even in the highest quality jewellery. The metals that are used to make fine jewellery are only so strong and they can show signs of wear eventually. Hancocks Jewellers want to be your jeweller for generations and will accord you with the highest possible service to ensure that you are satisfied. 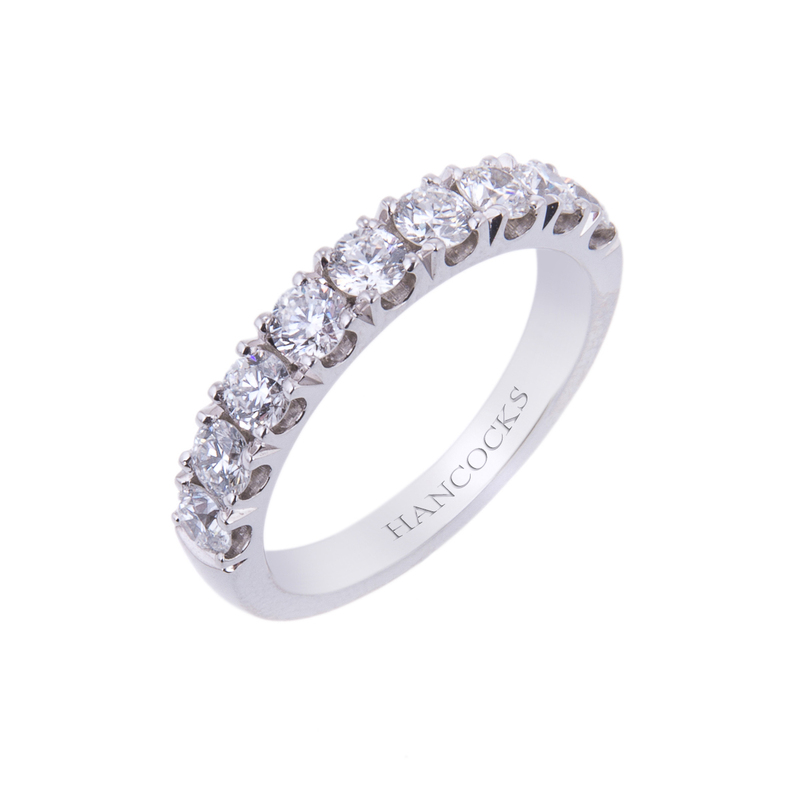 Visit the store located in Manchester or online at www.hancocksjewellers.co.uk.